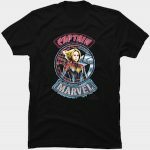 Now you can own your only Captain Marvel In Jacket Pop! Figurine. 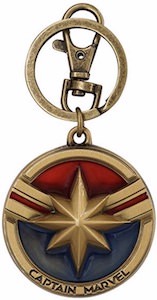 The figurine of Captain Marvel is one shaped like the typical Pop! 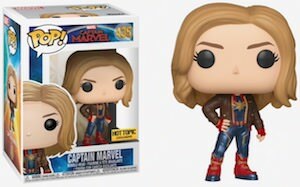 vinyl figurine from Funko and this time it really looks like the female superhero Captain Marvel and besides her uniform she is also a brown leather jacket. 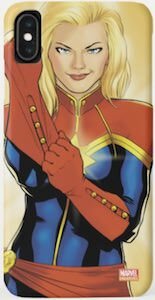 The figurine of Captain Marvel is 3 3/4 inches tall like most Pop! figurines and she also comes in a nice windowed box so that you could keep her protected from the elements or just get her out and have her on a shelve or your desk. The Captain Marvel figurine is number 435 in the Funko series.